Don’t Go To Vegas. Or Kentucky. Come To Our Party. 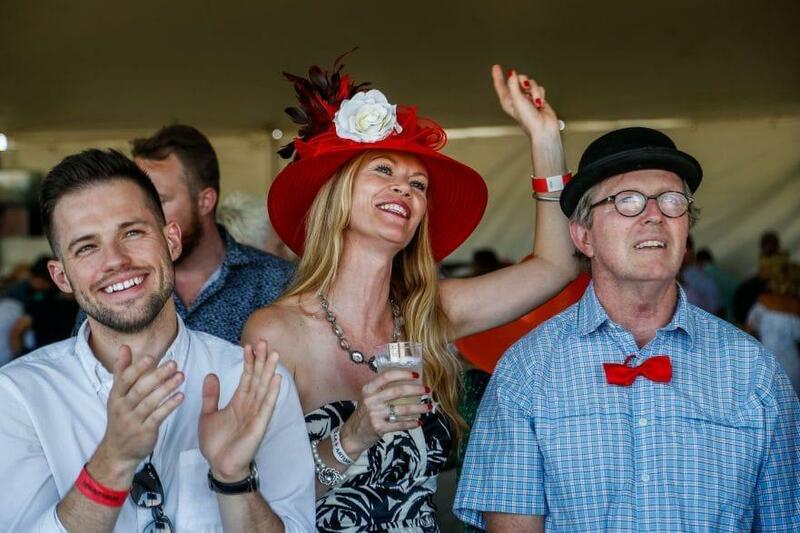 Arizona’s best Kentucky Derby party – The All New Bulleit Bourbon Derby DayClub: Bubbles & Betting returns on Saturday, May 4th to Turf Paradise in Phoenix. 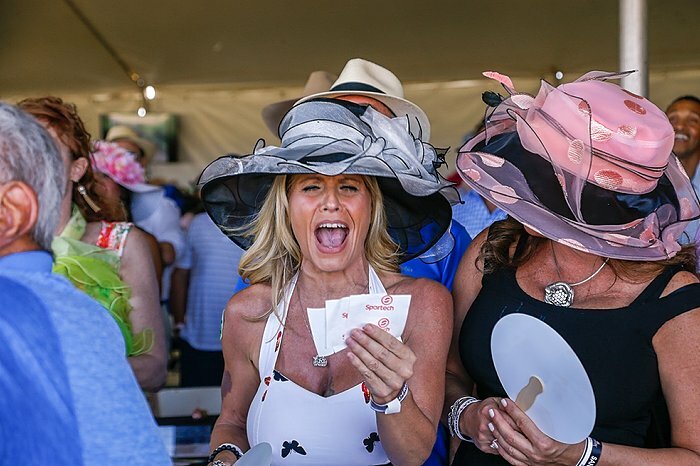 The luxury of air-cooled tents, flat screen TVs, DJ, dance floor, bar, and more only add to the amazing experience of live thoroughbred racing just feet in front of you and in-tent betting terminals for making your best wager on both the races happening in front of you as well as Churchill Downs. 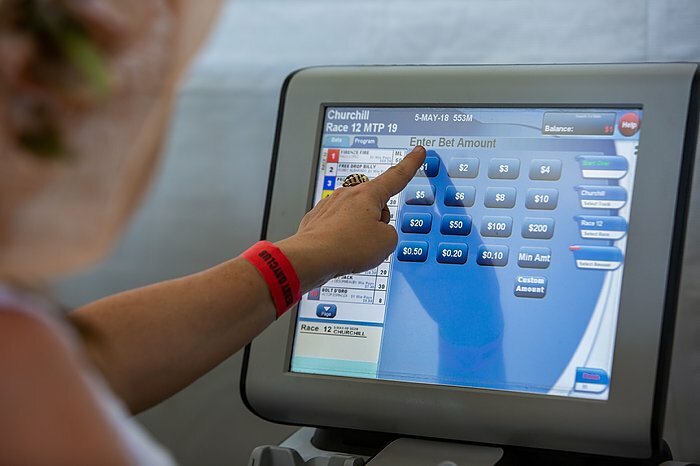 Located conveniently inside our air cooled tents are betting terminals to place your wager on races at Turf Paradise as well as the Run For The Roses. Races happen every 30 minutes at Turf Paradise starting at 11:30 a.m. giving you many opportunities to try your luck and see if you can beat the odds! 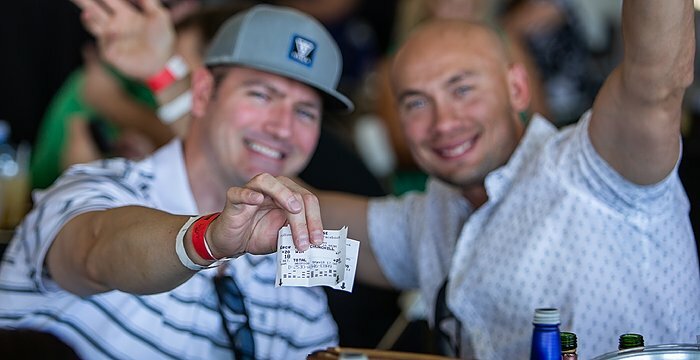 In addition to the live races on the track in front of you, there will be flat screen TVs throughout the tent for viewing all other nationwide track races and the Run For The Roses at Churchill Downs at approximately 3:50 p.m. Don’t miss out on your winning moment! 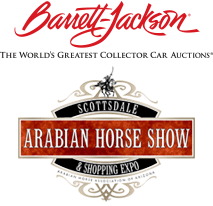 Tickets, tables, vendor, and sponsorship opportunities all available now. For more information check out our website. Questions? Contact us today at 480-423-1414 or email us here.